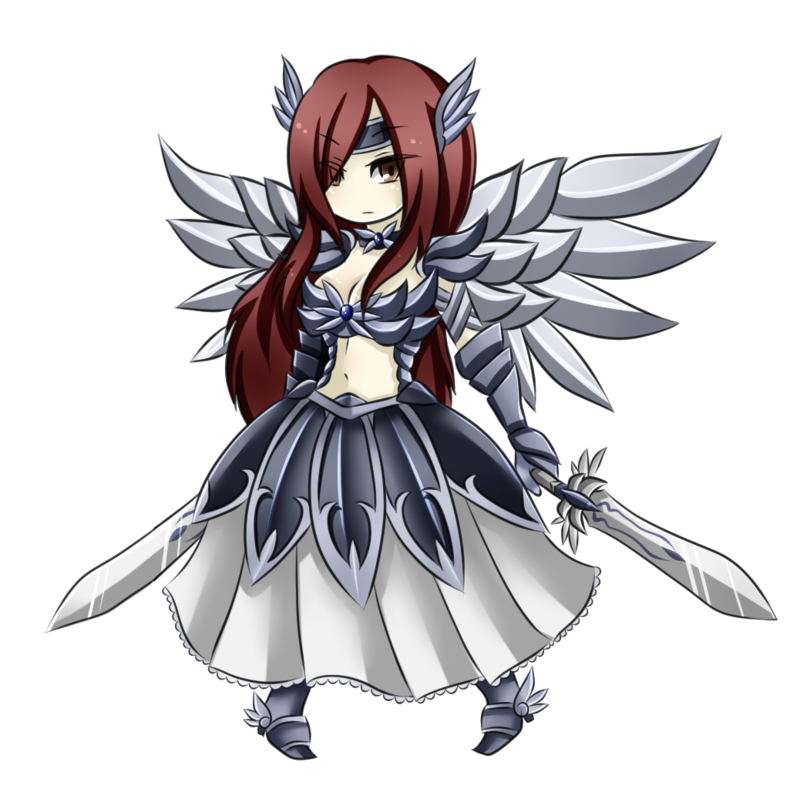 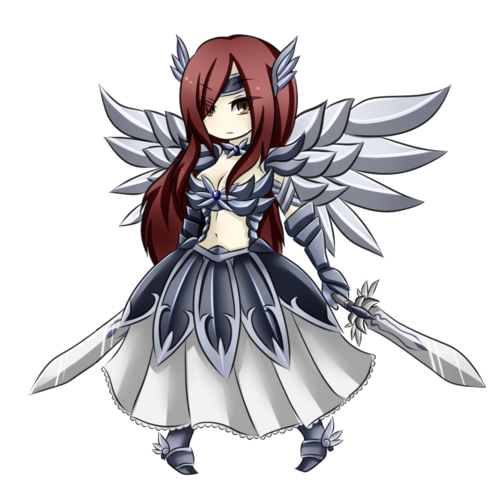 Erza Chibi (Heaven's Wheel Armour). . HD Wallpaper and background images in the buntot ng engkanto club tagged: erza.